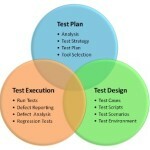 Before we understand about the attributes that a proficient software tester with an advanced training on testing tools would need to possess, let us understand the simple fact that that a software tester acquires and hones a very highly sophisticated QA training and Testing skill sets that give the Tester the leverage to excel in their jobs as well as act as a value added proposition to the development projects as well. COMMUNICATION SKILLS -Both verbal as well as written. It has since become an accepted norm of sorts that technical skills could be learned, acquired and perhaps even self taught. But it is the soft skills that need a careful attention to detail and which need honing as well as polishing. 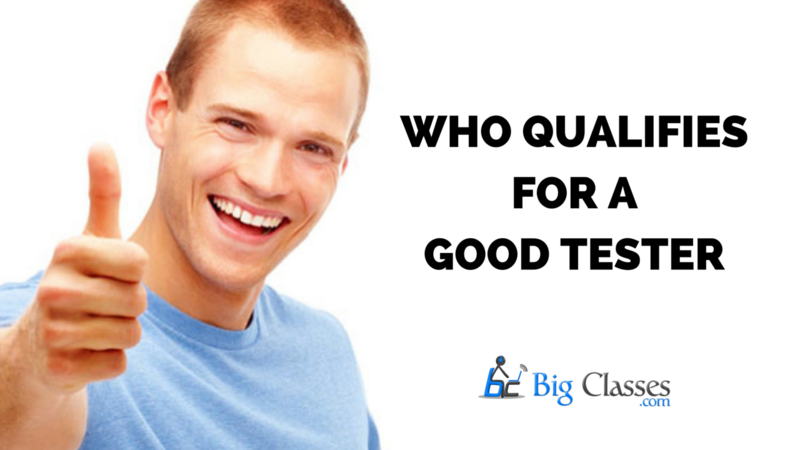 It becomes rather imperative as to how the person goes ahead and introduces themselves and precisely and articulately would her resume on Testing Tools Training be written. It also goes without saying that every member of the team, the tester included, must possess the art as well as the knack and tact of communicating clearly, effortlessly and without running around in circles. Simply put, they should know how much of their QA Training message needs to be conveyed and what of it could be left as plain jargon. This apart, the person should also know to cover the entire audience during the presentation, irrespective of who they are and their hierarchies per se. THINKING OUT OF THE BOX– is the name of the game. A software tester should be able to think as well as apply knowledge as well as the software testing tools that go way BEYOND what is generally expected of testers as well as user to know and possess. Perhaps, a little creative input on how the users can do things that are specifically not spelled out in the software and how best they could go ahead and tamper with the software would go great lengths in making them perceptive as well as logical people in general. A LOGICAL, THINKING MIND- This is indeed very essential for the testers to appreciate the feedback given by the client while they go ahead and define a testing strategy. A logical, perceptive bent of mind is also imperative as they help in constructing smart solutions that come armed with perfect Quality Assurance. It would be of immense help if the testers could collate as well as comprehend the data collected out of testing and investigate them for specific behavior patterns of products or applications. INQUISITIVENESS– An indispensible trait that would have the software testers seek for answers to problems where no one else had ever looked for before. BE A FANTASTIC LISTENER- Understand as well as appreciate the fact that there would perpetually be room for improvements at all times. A good and a trained tester on testing tools would always be a good listener as he would pay heed to the others by uncovering certain scenarios from the others that perhaps he might have overlooked. 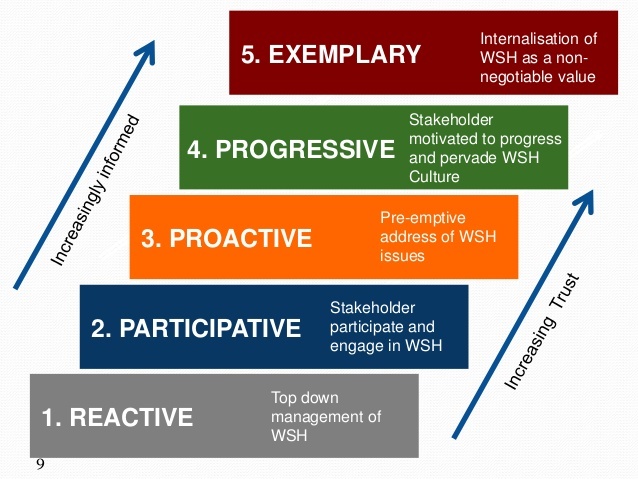 PARTICIPATIVE AND PROACTIVE-the basic difference that distinguishes from an average tester to a great one who is exceptionally trained on software testing tools is that a good one ALWAYS comes up with incredibly creative as well as innovative and practical suggestions to improve upon a specific product. An incredibly passionate tester would excel in his job to the extent that he would soon elevate himself into becoming Project Managers or Project Owners. ADAPTABLE AND FLEXIBLE- good tester forever keep themselves updated on the latest developments in software testing and training, apart from learning from their shared experiences and by always being innovative enough to come out with novel ideas. DOMAIN SPECIFIC KNOWLEDGE-They must possess a strong command as well as understanding of the applications as well as the QA They would have to fathom how the end users would exploit their programs and how best they could comprehend the terminologies of the specific domains as well as be creative enough to devise specific business case scenarios, which they would deliver to the clients after a critical study of how QA helps in software testing and training and use better testing tools to upgrade and deliver reliable client specific requirements. WHOLLY CLIENT FOCUSSED– A great tester would perpetually look for avenues wherein he could keep his clients happy as well as satisfied at all times they must appreciate the fact that the clients would not be adept with all the latest developments and advancements in the domain of QA as well as in software training and testing and so must enhance their skill sets in order to give need based solutions as per the specific demands of the clients. GOOD AT PRIORITIZING-A good tester must be able to primarily organize the essential tests and then be able to prioritize them in their order of relevance. AN INTRICATE ATTENTION TO EVERY DETAIL– great testers and quality assurance trainers are very finicky about details. This quality would support them when they validate intricate business case studies and can ensure that all the business scenarios are covered. GOOD AT TIME MANAGEMENT- testers need to prioritize and manage their time well as they must need to know what needs immediate attention in terms of Quality Assured testing and what could be stalled for a later time. That apart, they must also be knowledgeable about what needs a manual testing and what would demand an automated one apart from discerning as to what testing tools to use when. Their sense of prioritization should help them resolve problems and help managers take the right decisions. PERSISTANCE- Good testers adopting Quality Assured testing tools NEVER ever give up. 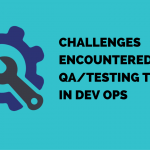 They possess immense patience to decipher as many bugs they can possibly detect and they take on all the testing challenges and complexities and perpetually look for fertile avenues for improvements and accept all the software testing challenges positively. GREAT RISK TAKERS AND MANAGERS- They must be able to comprehend proper risk management process that would incorporate a deep understanding of software testing and training that comes along with quality assurance not to mention the risk identification, risk analysis as well as risk alleviation. 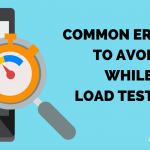 The entire edifice of testing rests upon including a risk driven testing processes. THOROUH- BREAD TEAM PLAYERS– Software testers trained on software testing and training, working on quality assured testing tools on a regular basis, must be able to work both in and outside of a team at all and any given point of time. Partaking of ideas, brain storming and sharing experiences would only motivate both the quality as well as the productivity of finding solutions. It is not just the online technical knowledge garnered on software training and training with quality assurance that qualifies and quantifies for a good tester; but a holistic approach to work as well as individual attributes that would demarcate a good tester with more than an adequate share of online software testing and training that match with the requisite testing tools knowledge, from an average one.